This is a guest blog courtesy of Plex. You can cut the cord! If you’ve been thinking about cutting the cord, Plex on the NVIDIA SHIELD is as easy as it gets. 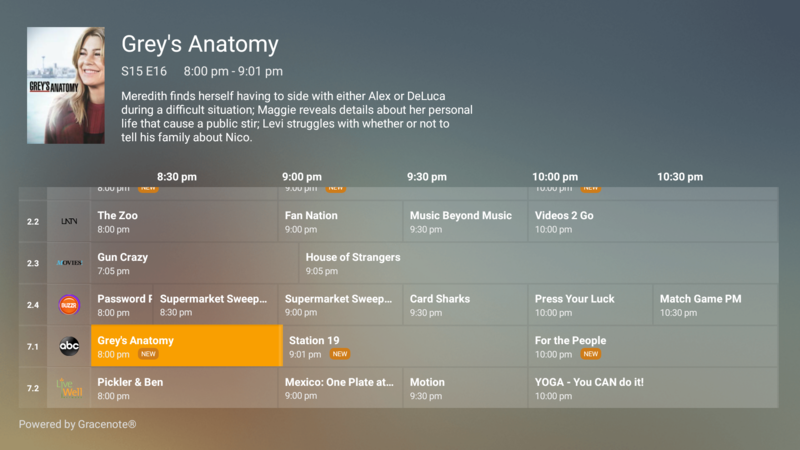 With Plex you get a best in class DVR with a grid-view program guide, local news, and sports, available on any device, anytime, for $5/month. It’s not as complicated as you might think, and you can learn more here, and NVIDIA has an easy step-by-step walkthrough of how to do it. More media in your living room - SHIELD is the only streaming media device that you can setup as a Plex Media Server (here’s a guide on how to do that), making it that much easier to stream ALL your content to any device you own. 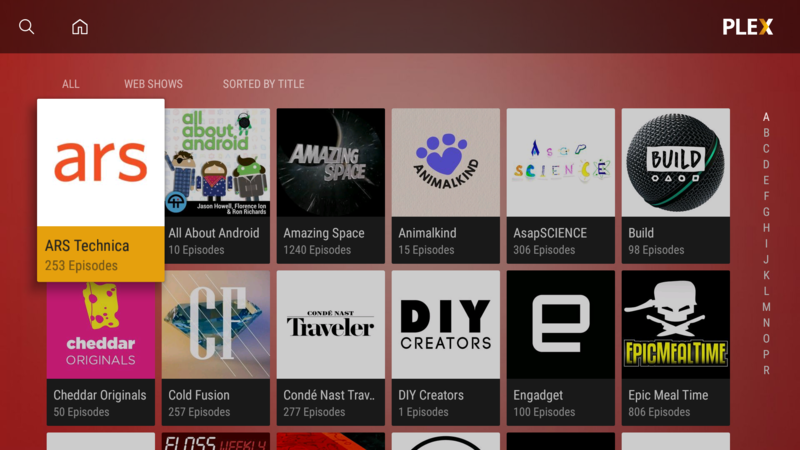 Plex even offers free access to a bounty of popular Web shows like FailArmy, The Pet Collective, People are Awesome, and more. Check out more of the web shows you can find on Plex here. Watch from any device, anywhere. Not only will your content be stored on the SHIELD, but it also opens the door for you to get all that same content on any OTHER device that has the Plex app installed including your Android or iOS phone, to gaming consoles like Xbox and PlayStation as well as Android Auto, Sonos, and Amazon Alexa. So you can catch up on your favorite shows while riding the train to work or traveling away from home. Music to your ears! 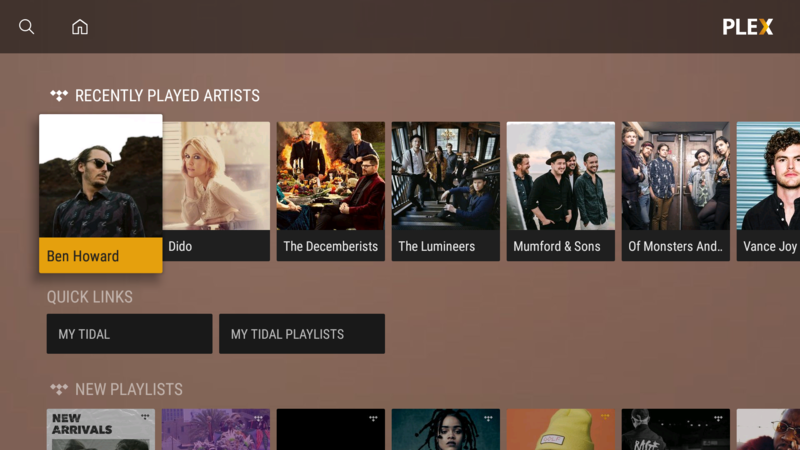 Use Plex from your SHIELD to access music, videos, exclusive concerts, and more, all while combining your personal music libraries with TIDAL’s 60 million tracks (the most of any streaming music service) to create custom playlists based on what you have, what you like, and what you haven’t even discovered you like yet. Learn more here. Take your podcasts to the big screen with Plex Podcasts on the NVIDIA SHIELD. It’s easy to port your existing podcast subscriptions into Plex and you can learn how here. The hard part is finding time to listen to them all. Plex offers a free 30 day trial of Plex Premium, so there’s nothing to lose. Get started now!